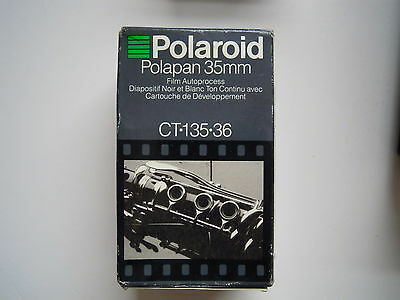 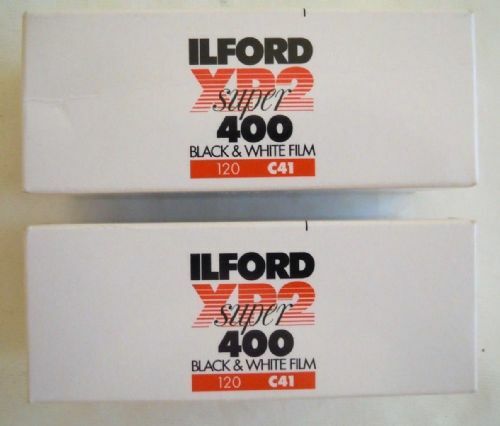 Black and white Infra red and standard 35mm 135-36 4 rolls out of date. 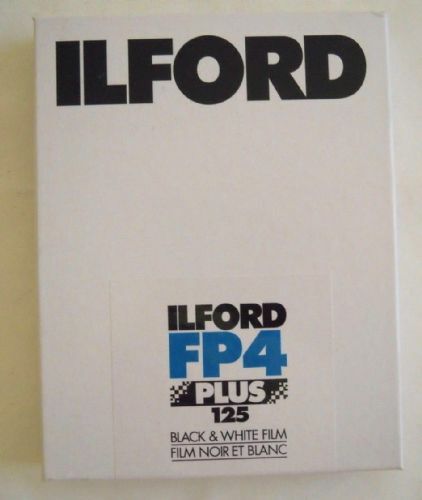 Ilford Delta 400 , Ilford PanF , Ilford SFX 135-36 and Kodak Tmax 400 . 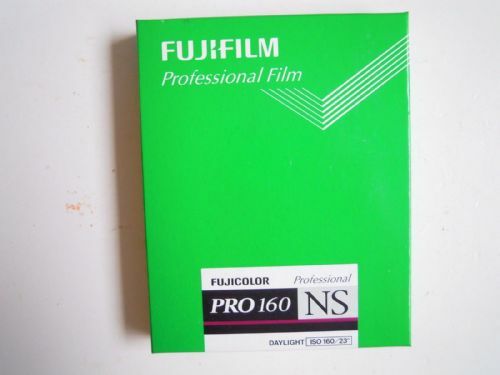 Fuji ISO 400 NPH120 5pack out of date film 04/2006 . 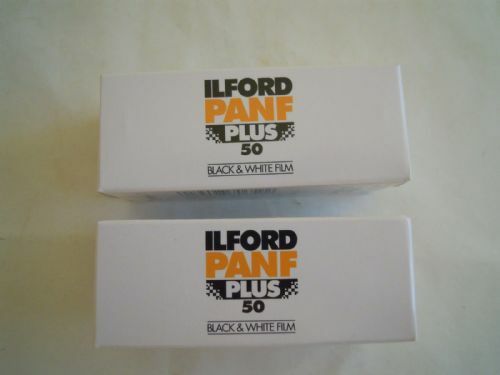 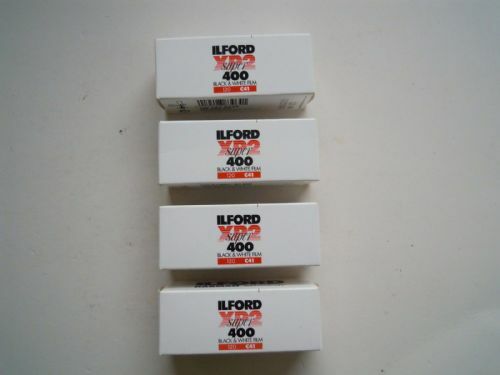 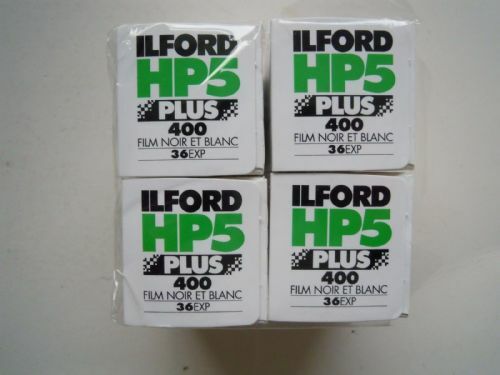 Ilford Film HP4 Panchromatic8/1000 inch (0.20mm) base. 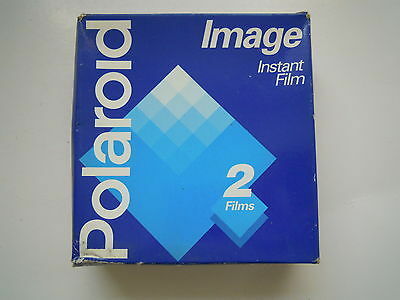 The film is new though the box has been opened. 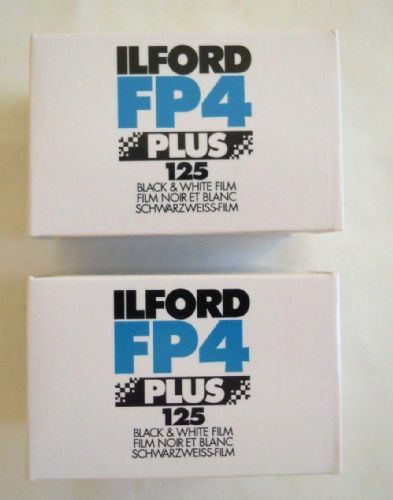 KODAK B&W TMZ135-36 3200ISO(07/1991 KODACOLOR GOLD 135-36 200ISO AND KDAK TMAX B&W 40 OUT OF DATE. 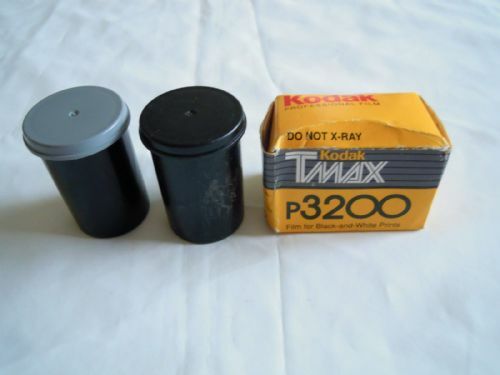 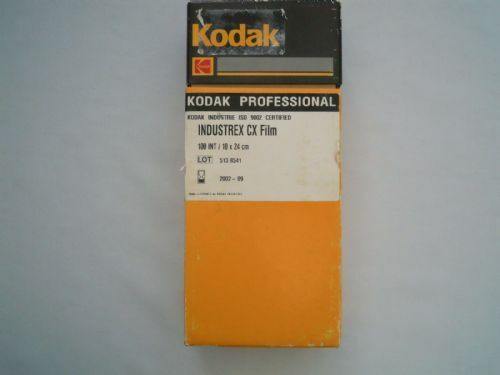 KODAK INDUSTREX 10X24CM CX5 X-RAY FILM ISO 9002 100INT OUT OF DATE 09-2002. 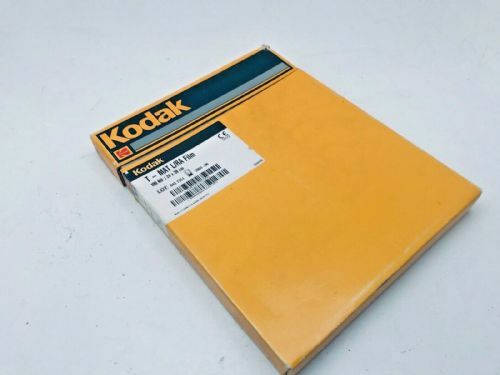 KODAK PORTRA 160 120 5 ROLL PACK OF MEDIUM FORMAT ISO 160 FILM NEW IN DATE. 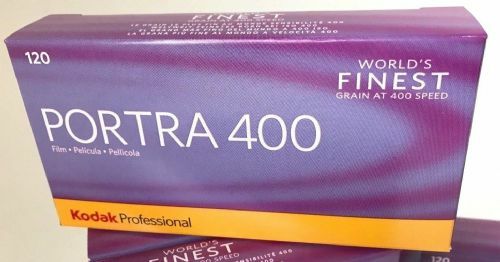 1 PACK OF KODAK PORTRA 400 120 5 ROLL PACK OF MEDIUM FORMAT FILM 400ISO FILM. 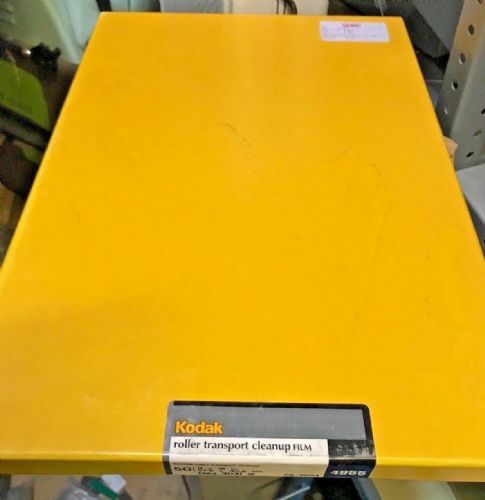 Kodak readyload sheet film holder 4x5 in good condition. 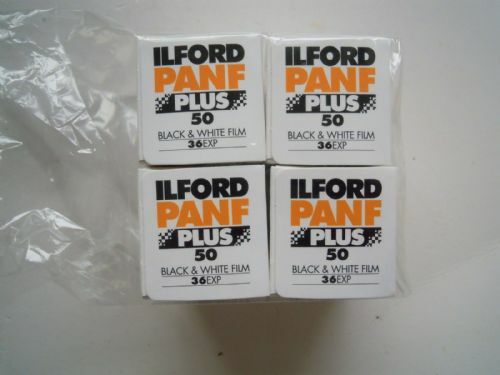 Kodak T-May L/RA film 10x12 " 100 sheets new other old sock box of 100 sheets. 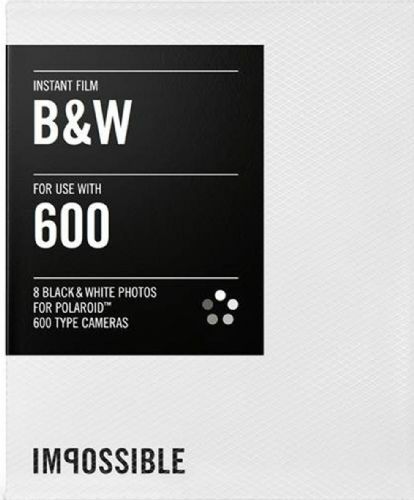 Good for experimentation quite a lot of info available for D76 dev and exposure times. 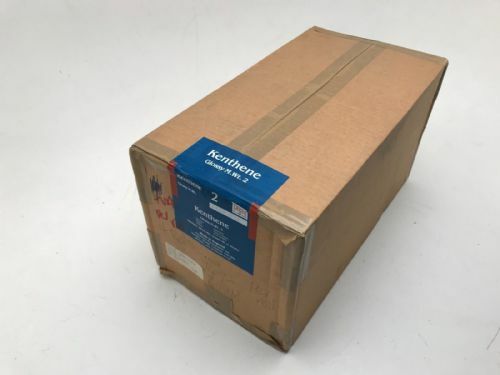 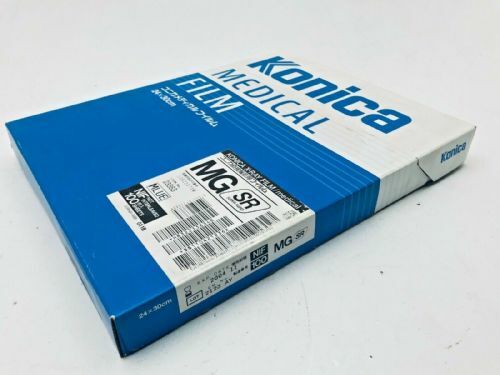 Konica MR 10x12" medical X-ray film box of 100 sheets new other old stock. 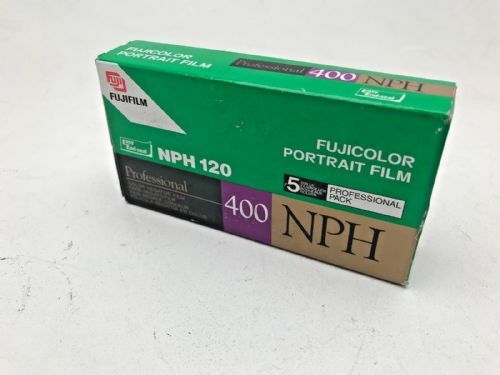 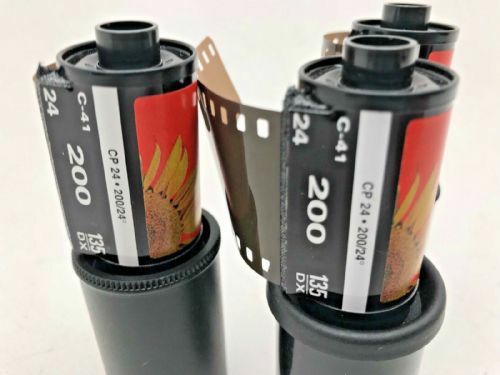 Non interleaved high sensitivity film great for experimentation. 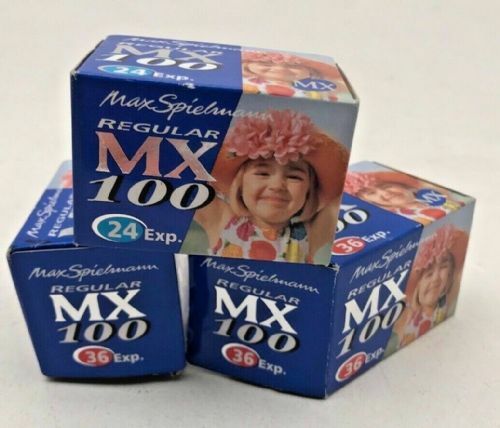 Max Spielman 35mm OUT OF DATE colour neg films 100iso dated 2005. 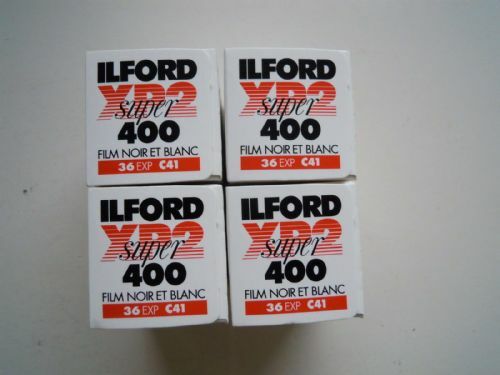 2 are 36 exposures and one 24exp. 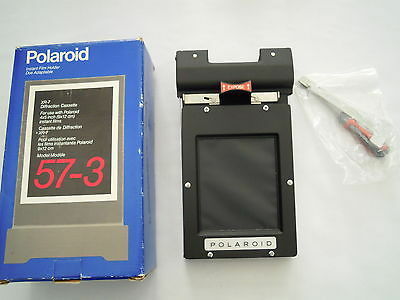 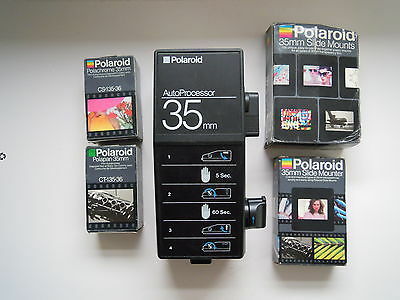 Polaroid 35mm Autoprocessor , with 35mm slide mounter, 100 35mm slide mounts, 35mm Polapan CT-135-36 and35mm CS-135-36 Polachrome film. 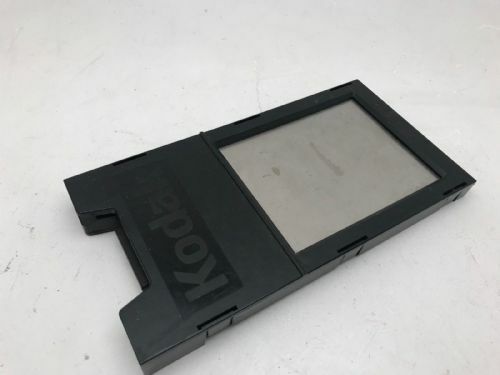 new though the packaging is a little worn The processor does not have a box. 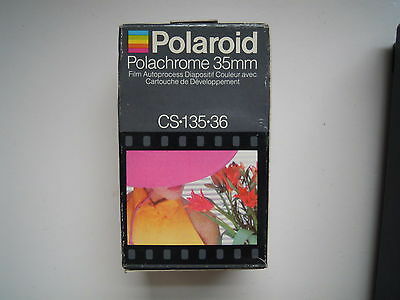 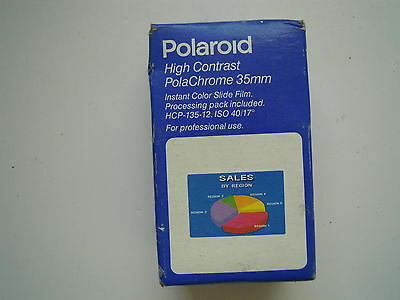 Polaroid High Contrast Instant colour slide film 35mm. 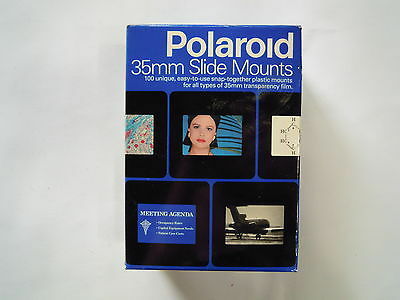 Including processor slide mount and slide mounter. 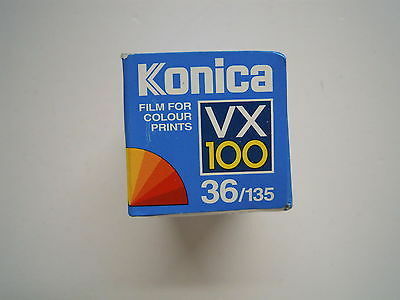 The film is out of date no guarantee. 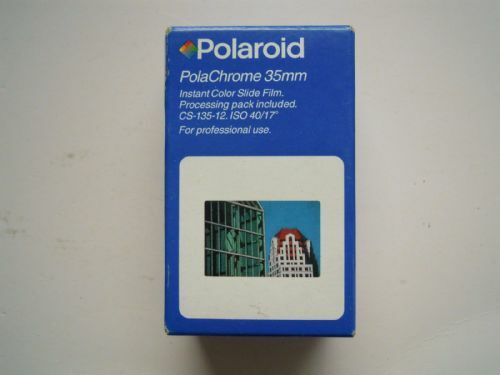 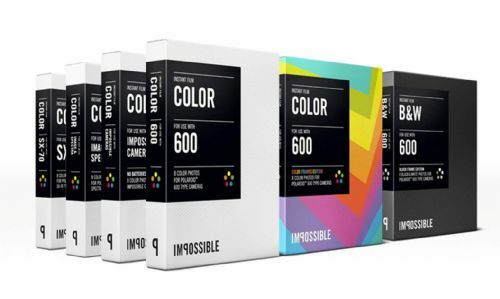 Polaroid Image 2 film pack. 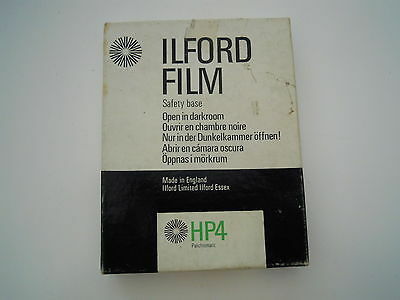 The film is out of date no guarantee. 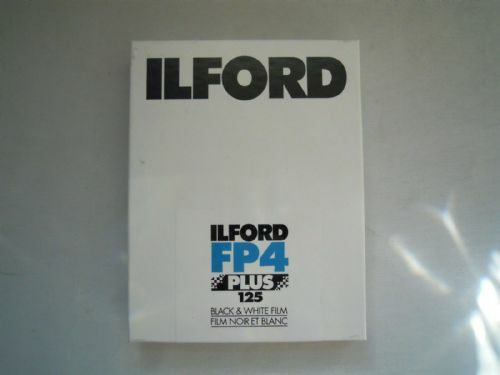 WH Smith 135-24 iso 200 colour negative films dated 2005 . 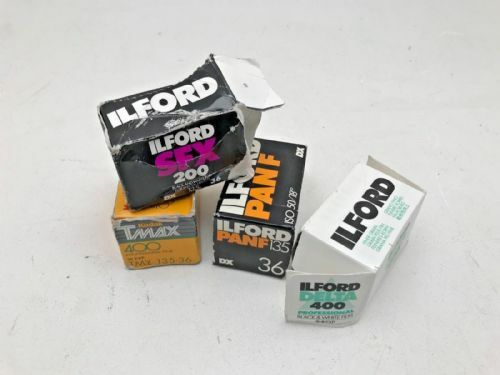 Reputed to be Agfa . 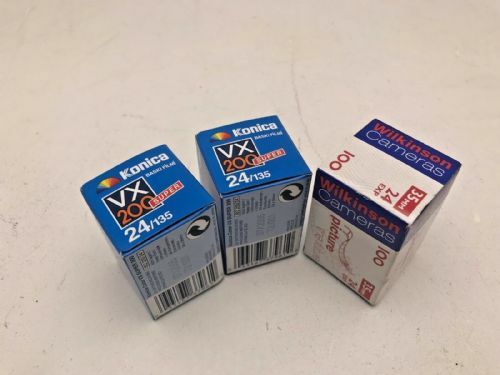 WH Smith 135-24 iso 200 colour negative films OUT OF DATE dated 2005 . 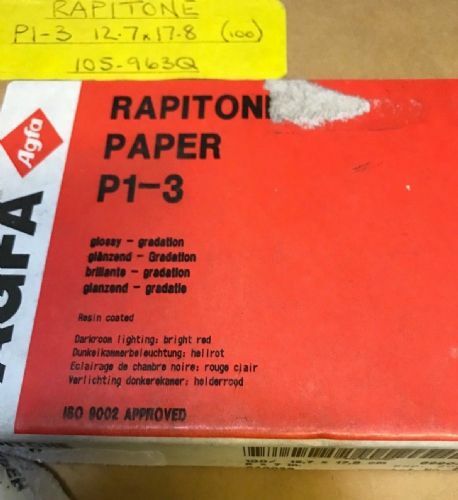 Reputed to be Agfa .